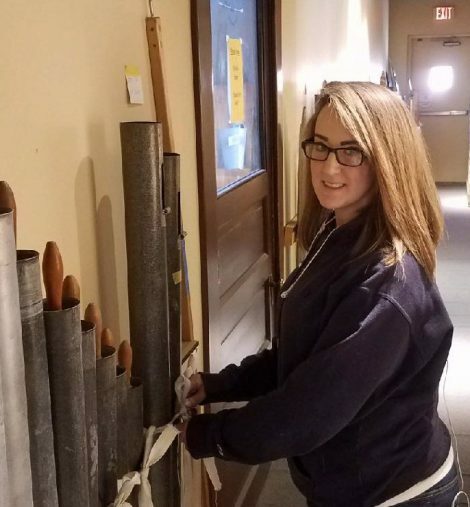 Prior to coming to Buzard Organs, Lauren worked on the East Coast. During family visits here in Central Illinois, Lauren would accompany her stepfather, Brian Davis, Buzard Tonal Director and Head Voicer on renovations, installations and tonal work. Lauren’s assistance was appreciated. She was offered and accepted a position with Buzard Organs in April of 2017. Lauren advises she loves what she does and being part of the Buzard family.